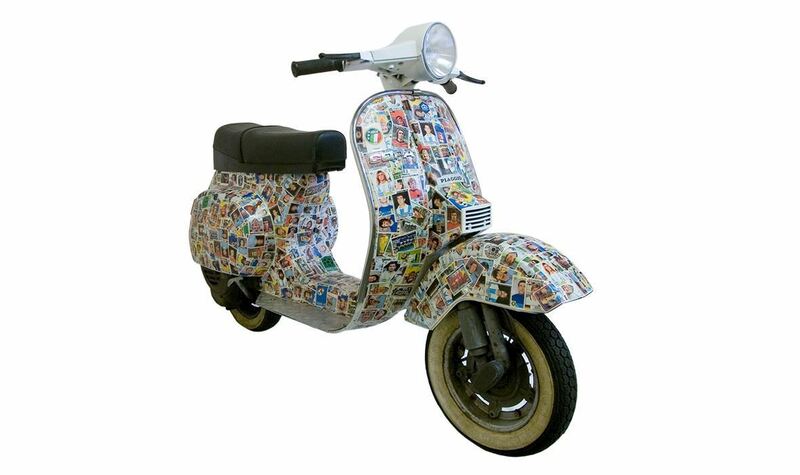 Take a vintage Vespa PK 50 scooter saved from the junkyard, over 1000 football stickers from the 1970 - 1990 World Cup tournaments, a lot of patience and the result is a unique COPA scooter. 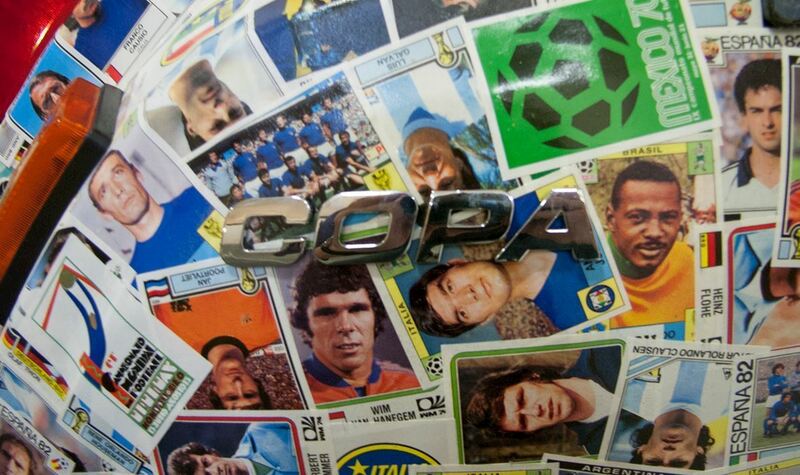 This customized scooter is COPA’s homage to the World Cup football stars from the past. 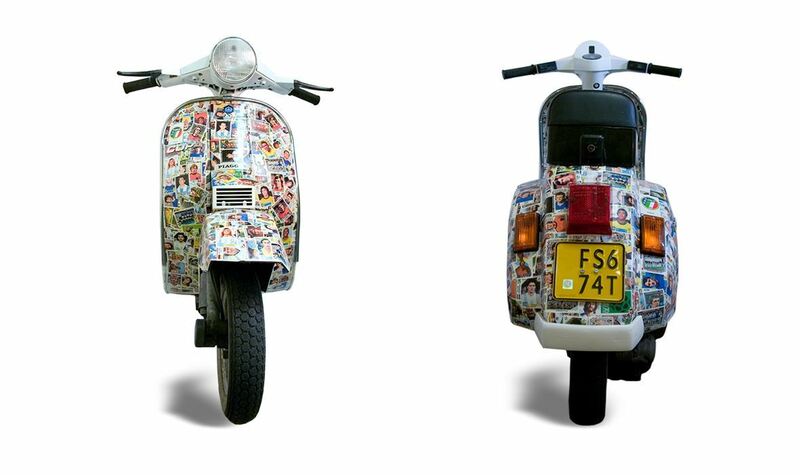 The scooter can be seen at the COPA Football flagship store in Amsterdam or might be spotted cruising around Amsterdam.